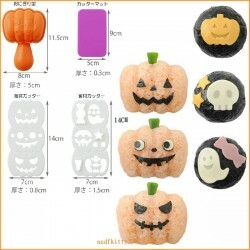 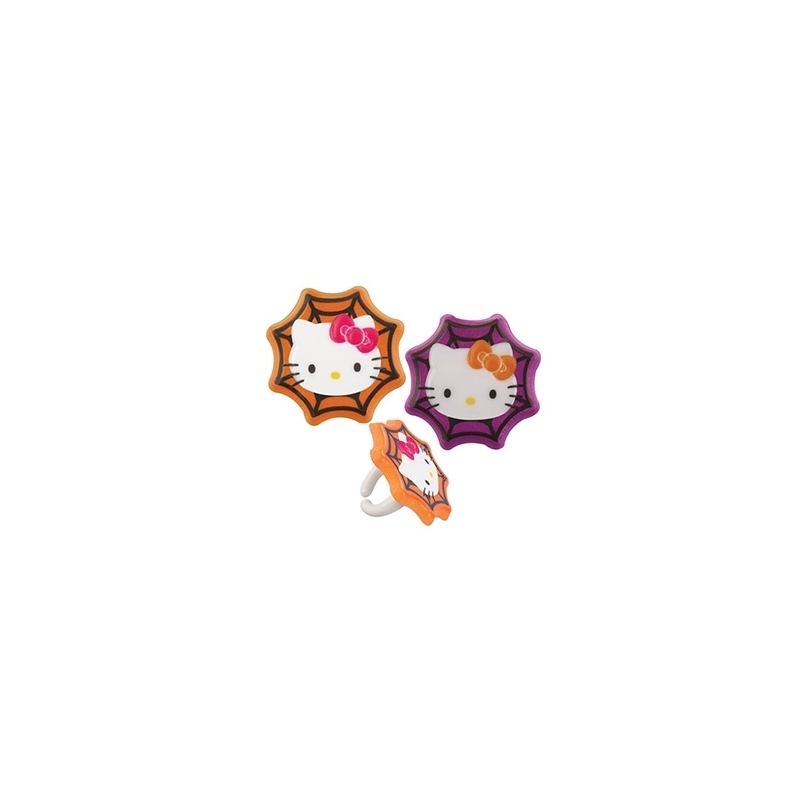 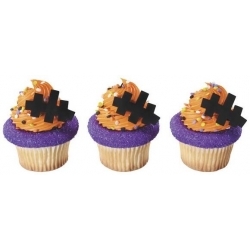 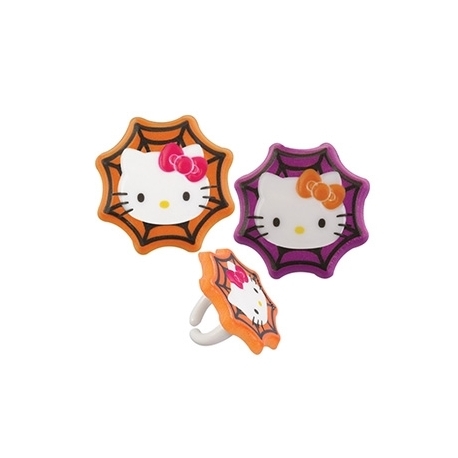 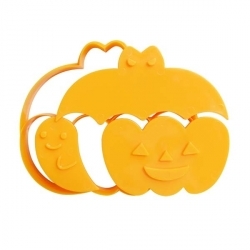 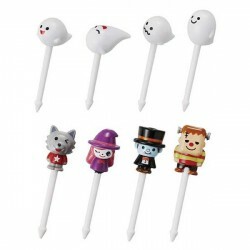 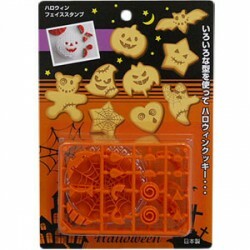 This set includes cute food decorating rings, Halloween Hello Kitty series, 6 pieces per set. 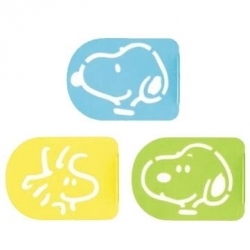 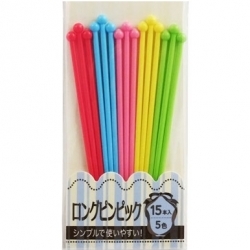 (2 colors assorted). 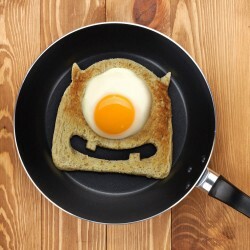 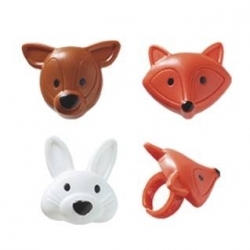 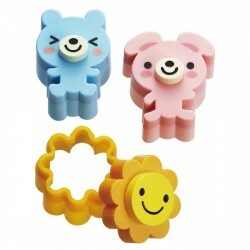 Cute food decorating ring is great for decorating cake, cupcake, sandwich, rice ball (omusubi, onigiri) party meal, bento, lunch and more.